Special Price Inc. VAT: £66.00 Inc. VAT: Info UK VAT charged at 20%. Ex VAT £55.00 Ex VAT Info Outside of EU and EU VAT registered companies only (not UK). Inc. VAT: £29.70 Inc. VAT: Info UK VAT charged at 20%. Ex VAT £24.75 Ex VAT Info Outside of EU and EU VAT registered companies only (not UK). Inc. VAT: £38.94 Inc. VAT: Info UK VAT charged at 20%. Ex VAT £32.45 Ex VAT Info Outside of EU and EU VAT registered companies only (not UK). Inc. VAT: £88.55 Inc. VAT: Info UK VAT charged at 20%. Ex VAT £73.79 Ex VAT Info Outside of EU and EU VAT registered companies only (not UK). Inc. VAT: £22.60 Inc. VAT: Info UK VAT charged at 20%. Ex VAT £18.83 Ex VAT Info Outside of EU and EU VAT registered companies only (not UK). Inc. VAT: £75.50 Inc. VAT: Info UK VAT charged at 20%. Ex VAT £62.92 Ex VAT Info Outside of EU and EU VAT registered companies only (not UK). Inc. VAT: £148.70 Inc. VAT: Info UK VAT charged at 20%. Ex VAT £123.92 Ex VAT Info Outside of EU and EU VAT registered companies only (not UK). Inc. VAT: £27.06 Inc. VAT: Info UK VAT charged at 20%. Ex VAT £22.55 Ex VAT Info Outside of EU and EU VAT registered companies only (not UK). Inc. VAT: £48.89 Inc. VAT: Info UK VAT charged at 20%. Ex VAT £40.74 Ex VAT Info Outside of EU and EU VAT registered companies only (not UK). 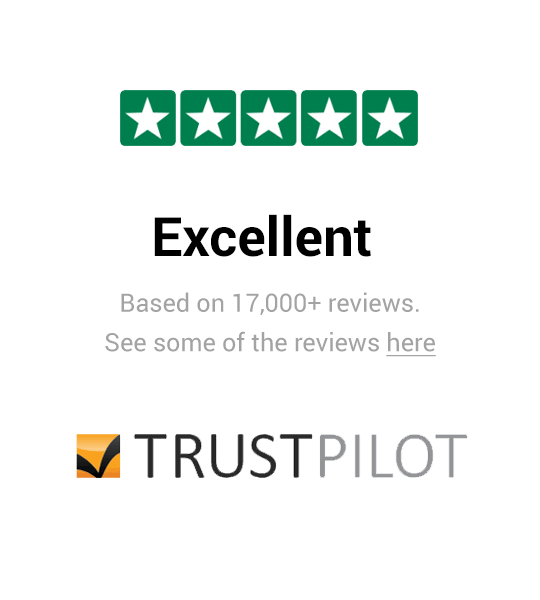 Inc. VAT: £74.06 Inc. VAT: Info UK VAT charged at 20%. Ex VAT £61.72 Ex VAT Info Outside of EU and EU VAT registered companies only (not UK). 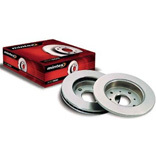 Get brake discs and brake pads to fit your 3.6 Diesel Range Rover Sport here at Paddock Spares. We sell a range of brake parts including brake springs.